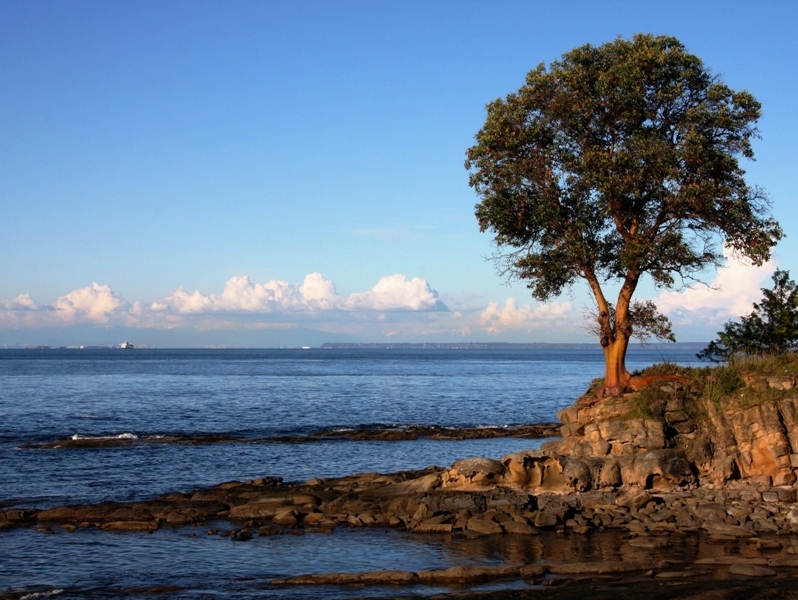 Photograph of Arbutus tree looking out onto the Strait of Georgia. Thank you Gina 🙂 I enjoyed browsing your blog as well. Good to connect. Is that near Winter Harbour?